Jason Bellows was a Florida inmate on his way out of prison and back into the real world. A package of contraband covered in grass clippings that was dropped by a drone at a Panhandle prison is one of the most recent examples of inmates using advanced technology to smuggle illegal items behind prison walls. 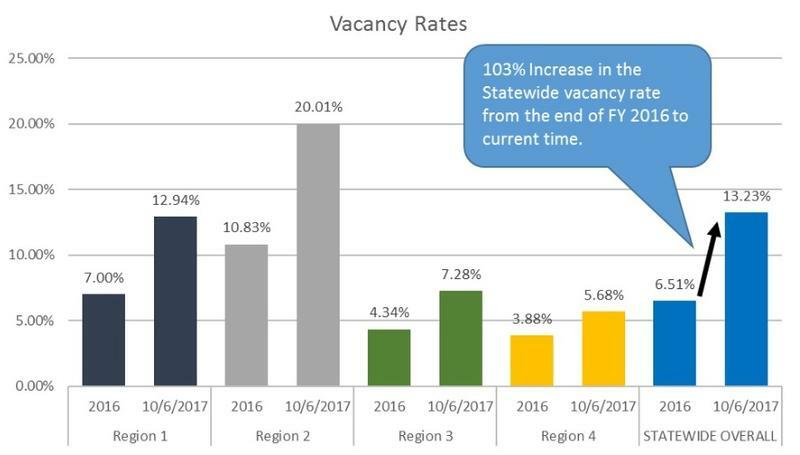 If Florida lawmakers don’t do anything policy wise soon, the state’s prison population could increase. That’s according to a report commissioned by the Florida Senate to promote the need for prison reform. 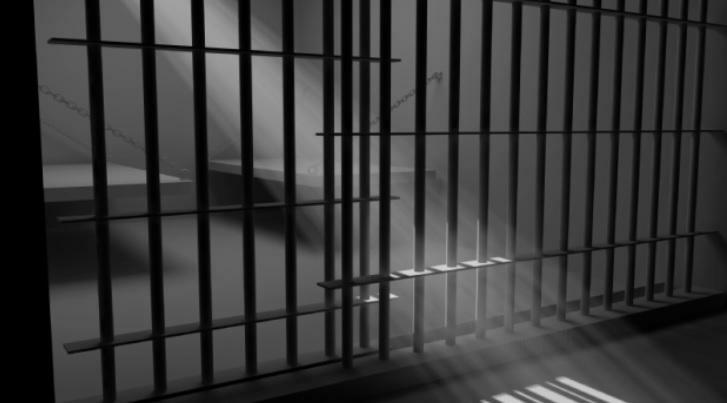 A new report paid for and released by the Florida Senate finds that while the state is sending fewer people to prison than in the past, those who end up behind bars are staying there for a longer time. 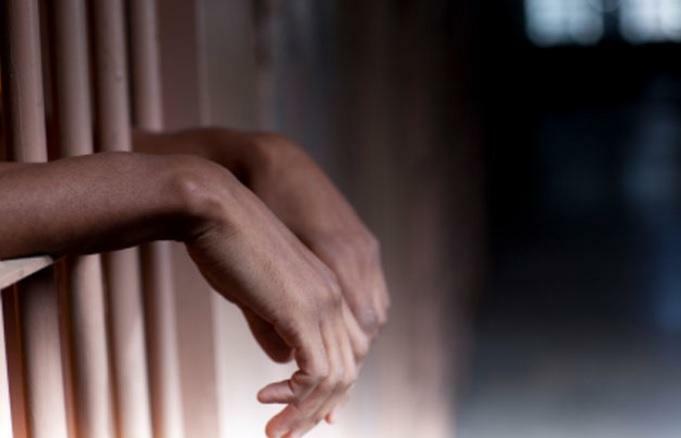 The study from the Crime and Justice Institute based in Boston says there are nearly 100,000 inmates housed in Florida prisons, and the per capita incarceration rate in the state is more than 20 percent higher than the national average. 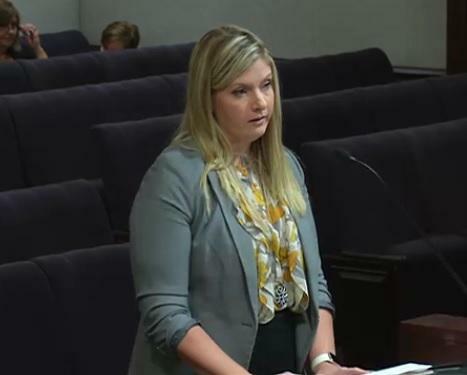 Florida lawmakers are working on a measure they hope will help the children of incarcerated parents move forward faster. Fort Lauderdale Democratic Representative Patricia Williams has a bill she says would help to map out a plan for parents and their children. Should inmates be criminally charged when cell phones are found on their person? In Florida prisons, that can occur. But, in county jails, not so much. 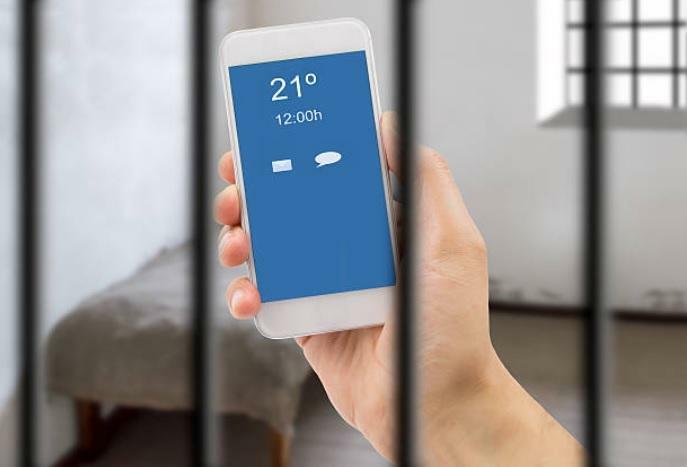 During a recent legislative debate, lawmakers discussed a bill making it illegal for local jail inmates to have cell phones within the facilities. 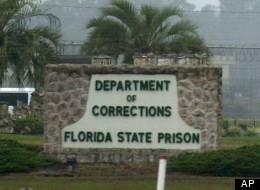 Florida’s correctional facilities are no longer under lockdown and prisoner visitation has now been restored. Florida has one of the largest prison populations in the U.S. As of 2016, there were 99,000 people incarcerated in the state. 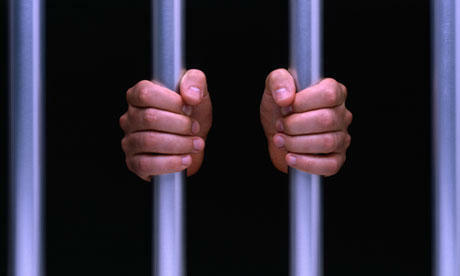 The number peaked in 2011 with roughly 102,300 people in prison. 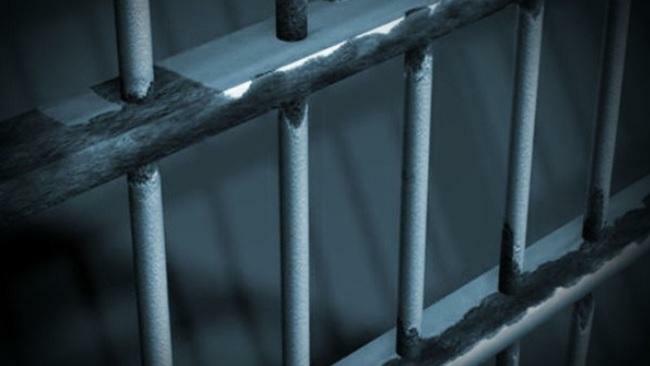 In a move that could affect thousands of Florida inmates, attorneys representing disabled prisoners and the Department of Corrections have settled a lawsuit accusing the state of discriminating against prisoners who are deaf, blind or confined to wheelchairs. 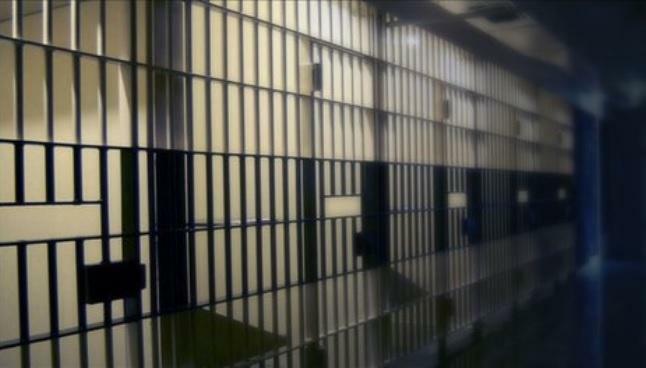 A new law takes effect Saturday that would allow a state law enforcement agency to better conduct investigations into the treatment of Florida prison inmates. The Florida Department of Corrections this week asked a federal judge to reject arguments that it violated the Americans with Disabilities Act by not providing “cutting edge” drugs to prisoners with hepatitis C.
Attorney General Pam Bondi and the head of Florida’s Juvenile Justice system are just some of the speakers at this year’s annual conference focusing on preventing crime in the black community. 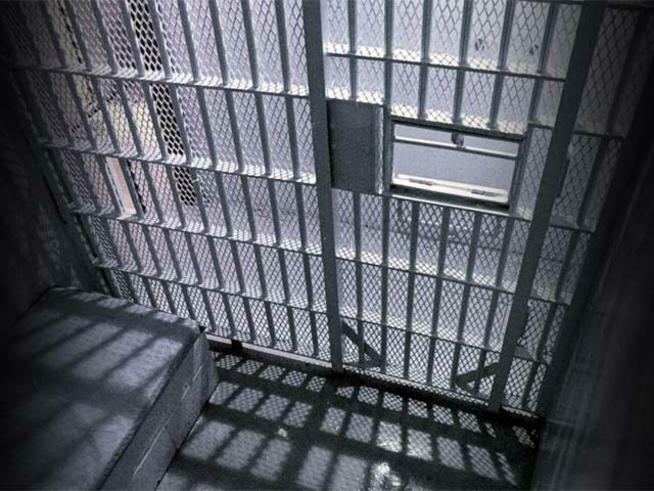 Senate lawmakers say Florida’s prison system is in a crisis. That’s the consensus after a presentation by Department of Corrections Secretary Julie Jones. She said she’s having problems recruiting guards. Jones is pushing legislators for pay bumps. 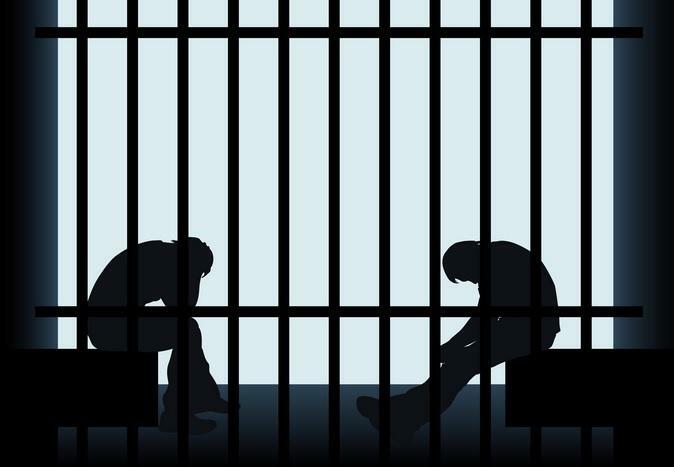 Florida prison officials say they’re looking to enhance the mental health treatment of inmates—particularly in the Panhandle. But, they need to hire more than 100 employees to meet that goal. Kim Banks is the Chief Financial Officer for the Florida Department of Corrections. Polk County Sheriff's officials have captured an escaped inmate after searching all night. The House’s prison reform package is now heading to the floor, after passing its last committee Tuesday. 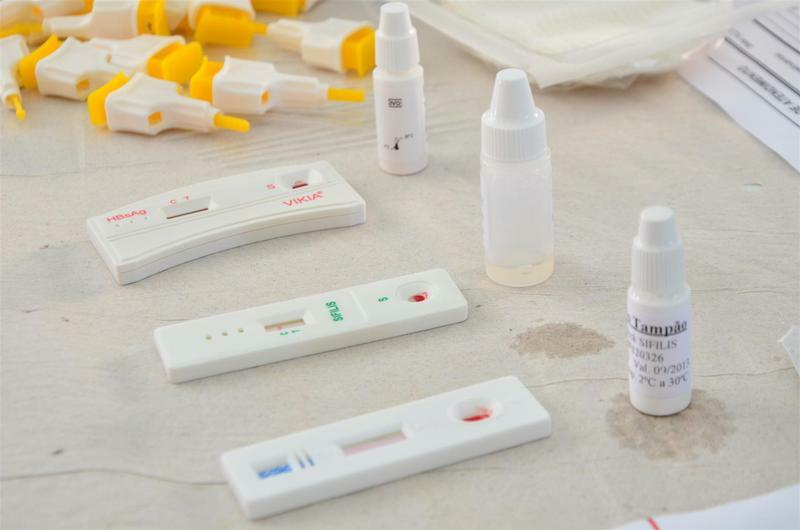 But, even though the measure went through more changes, some say the bill—that still differs from its Senate counterpart—is now heading in the wrong direction. 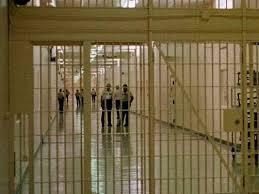 The Florida Senate has passed an omnibus prison reform package aimed at revamping Florida’s troubled prison system. Both chambers of the Florida Legislature laid out their criminal justice budgets Wednesday. The House and Senate spending plans are similar—driven by a goal of helping Florida’s troubled prison system. Saying that they no longer have trust in Florida's prison system, some legislators are pushing ahead with a sweeping proposal that would strip Gov. Rick Scott of complete control of the system while creating an independent commission that could investigate future allegations of corruption or problems. 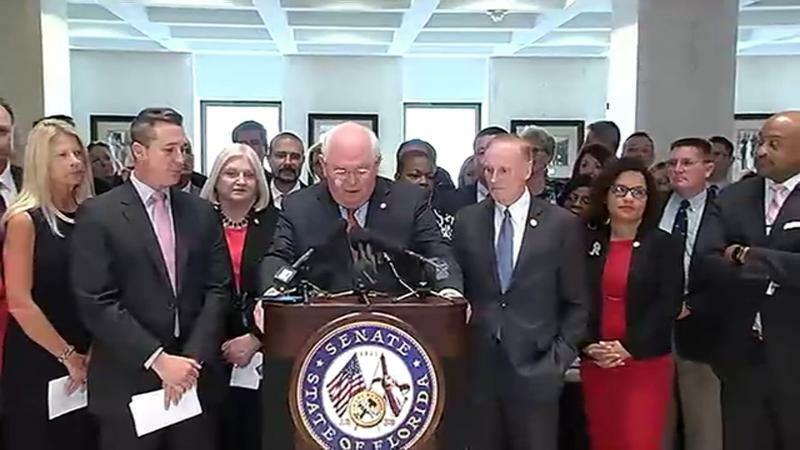 The Florida Senate appears ready to approve the far-reaching bill, but so far Republicans in control of the House appear reluctant to go that far in shaking up the agency that has come under fire for suspicious inmate deaths and poor conditions. 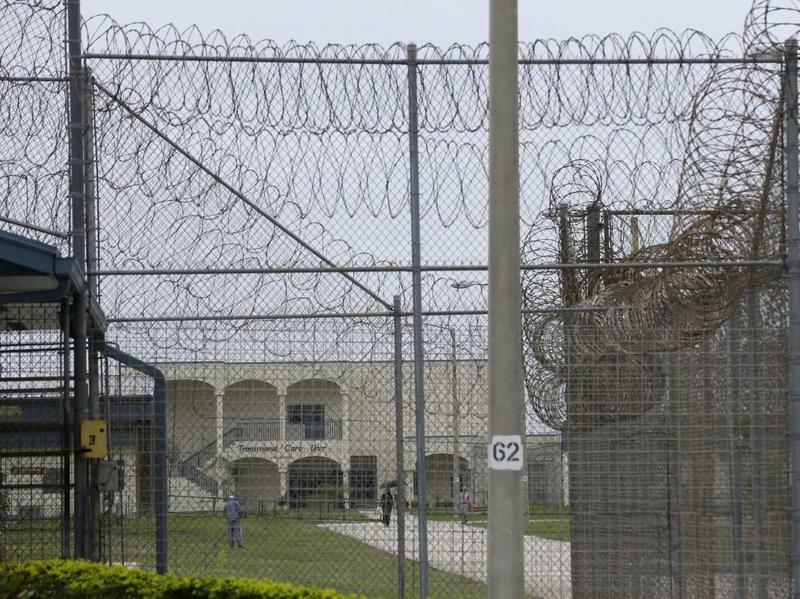 Florida prisons are getting a shake down after reports of corruption and prisoner abuse. Now Senators are asking those with an inside view to help give them a better understanding of what’s happening in Florida’s prisons. 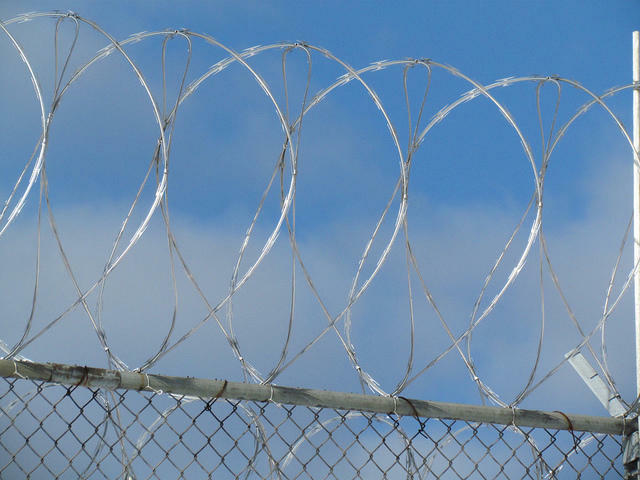 A comprehensive prison reform package cleared another Senate committee Wednesday. But, at the bill’s next stop, the measure may look a little different due to some bipartisan concerns with the omnibus bill. A Senate panel unanimously passed an omnibus package aimed at reforming Florida’s troubled prison system Monday. It includes creating a nine-member oversight board that can do surprise inspections, convene public hearings, and conduct independent investigations of correctional facilities. That part is authored by Sen. Rob Bradley (R-Fleming Island). What Does Florida's Omnibus Prison Reform Package Look Like So Far? 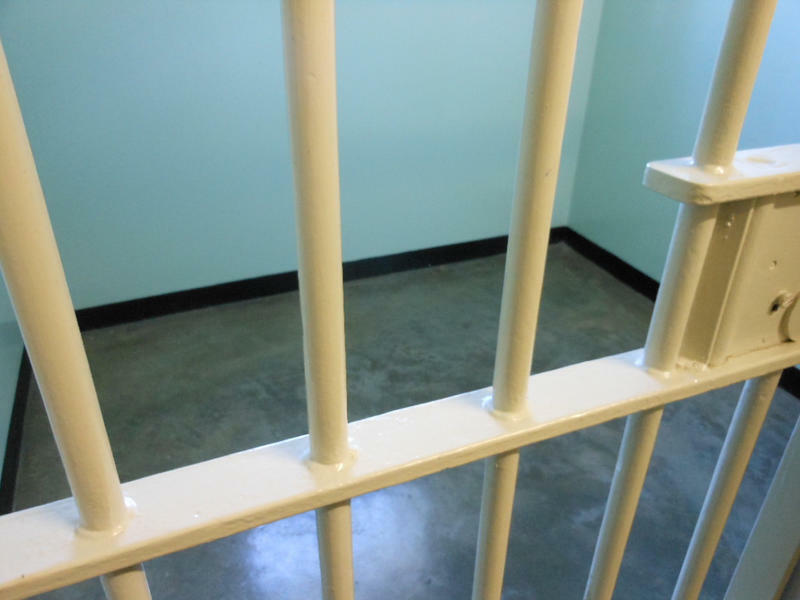 In the coming weeks, a Senate panel is slated to take up a comprehensive prison reform proposal aimed at fixing Florida’s troubled prison system. 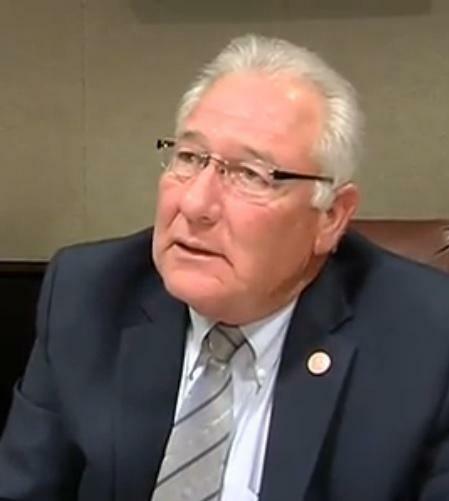 It’s been months since Senate President Andy Gardiner tasked Sen. Greg Evers (R-Baker)—the Senate Criminal Justice Committee chairman—with writing a comprehensive prison reform package to help fix a system plagued by inmate deaths and inmate abuse allegations. Gardiner says these are serious issues. 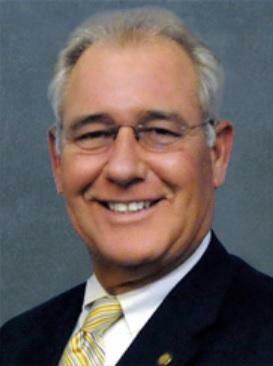 The former head of Florida’s prisons is blasting Gov. Rick Scott and his administration, saying they put politics ahead of guard and prisoner safety. 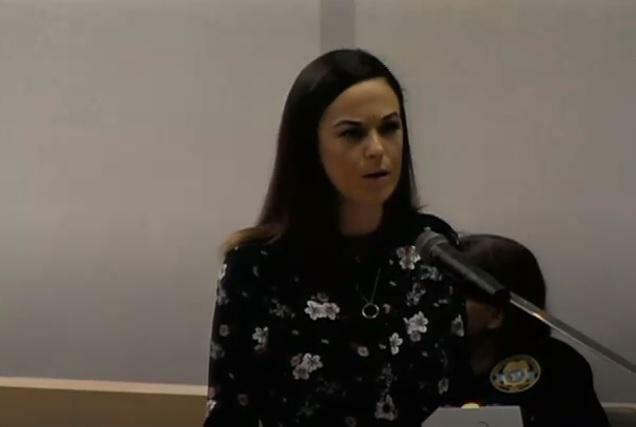 A panel of Senators got a series of updates on Florida’s troubled prison system, including the status of use-of-force incidences within the correctional facilities and the inmate health care. 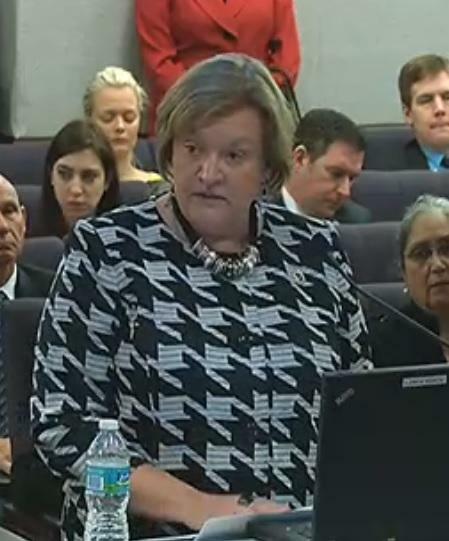 During her presentation to the Senate Criminal justice Committee, newly named Florida Department of Corrections Secretary Julie Jones detailed some areas she says need improvement.